What does it mean to be a 21st Century gentleman? Much has been written of English gentlemen and the rules that they lived by doing the Victorian period, however today’s society seems to be transfixed on a version of a man that is hard, overtly sexual, popular, trend-setting, and dedicated to personal success through their own means. While these may be acceptable (after all, we are all living in a society which should aim to accept everyone equally), I do think that the meaning of what it is to be a gentleman has been somewhat lost. 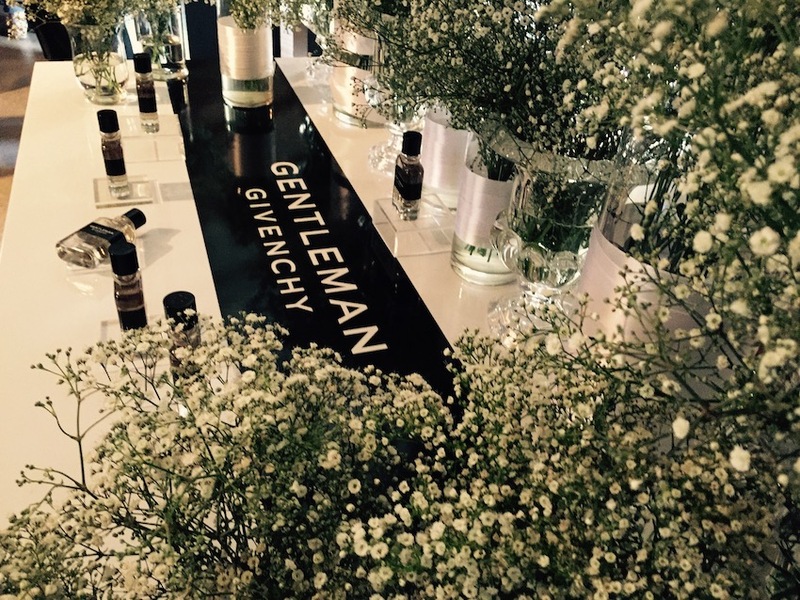 At the launch of the new Givenchy Gentleman fragrance, an interesting discussion started on what it is to be a gentleman in South Africa. Givenchy offered this advise. “First of all, it signifies living elegantly and being decidedly open to others. It also means expressing a nuanced, subtle version of masculinity, in a seductive mixture of self-assurance and finesse. Strong and sensitive in equal measure, m the gentleman as seen by Givenchy is a free, audacious spirit who does not conform to cliches”. 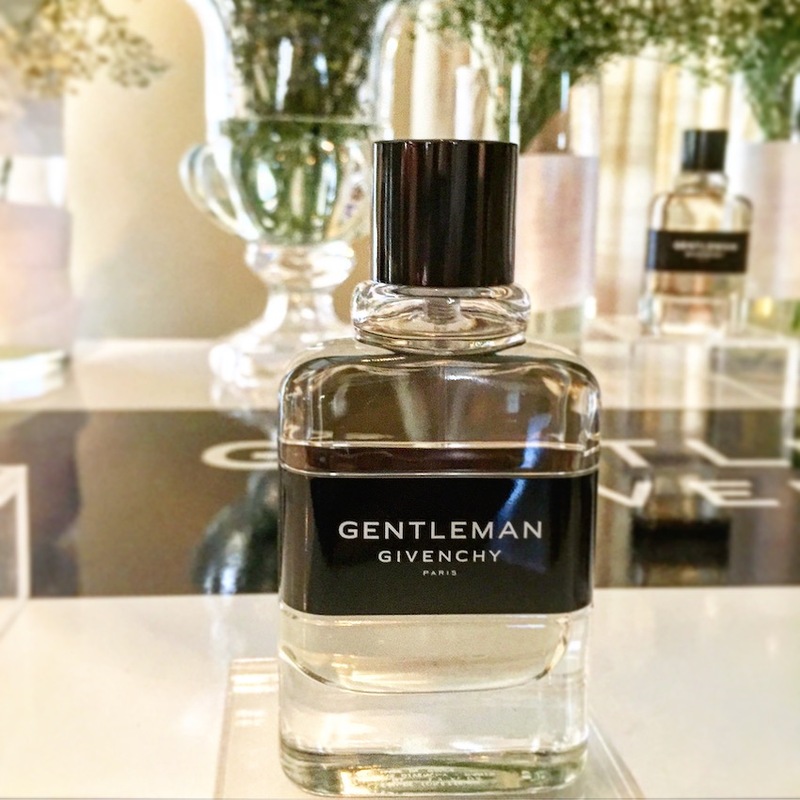 Along with this discussion, Givenchy unveiled a new vision of masculine elegance with the new Gentleman Givenchy fragrance. Drawing on inspiration from the original 1970s fragrance, Givenchy has created a fragrance that perfectly balances unquestioned strength and confident delicacy, resulting in a men’s fragrance that audaciously contrasts in a woody-floral fougère. Gentleman Givenchy is an EDT that is constructed around a floral note with deeply masculine shades; The top/head note opens with the freshness of a pear with bite, heated up by cardamom on a base of reassuring spiced lavender. In contrast, the leather-patchouli accord brings in its wake a sensual, vibrant dimension, balanced out with black vanilla. The bottle, heavy glass and highly graphic, takes on a modern allure in timeless codes; sporting a black with the name proudly in white. 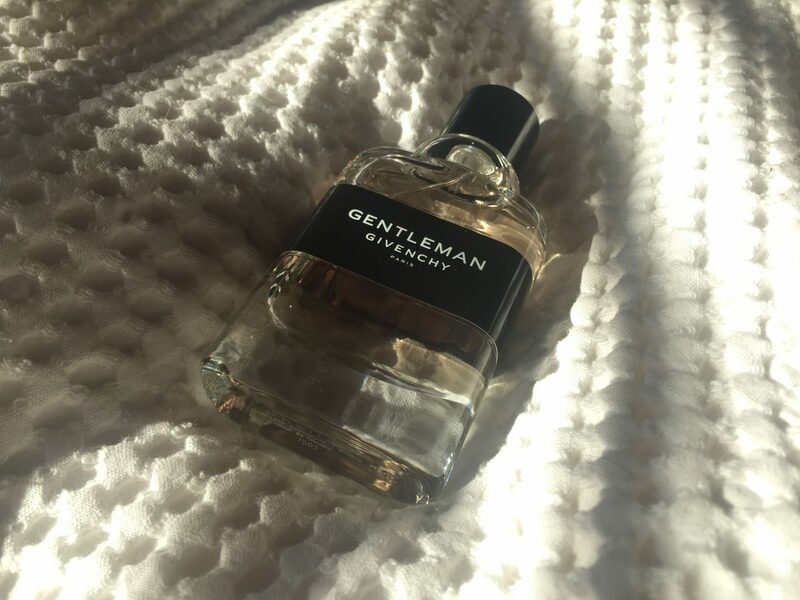 Gentleman by Givenchy is available in a 50ml and 100ml EDT. And soon, you will see that Givenchy has a new face to represent the new iteration of Givenchy Gentleman. The English actor Aaron Taylor-johnson is the new brand representative, exuding the charm and sensuality of the fragrance. Below is the commercial, which certainly shows off his dancing skills.